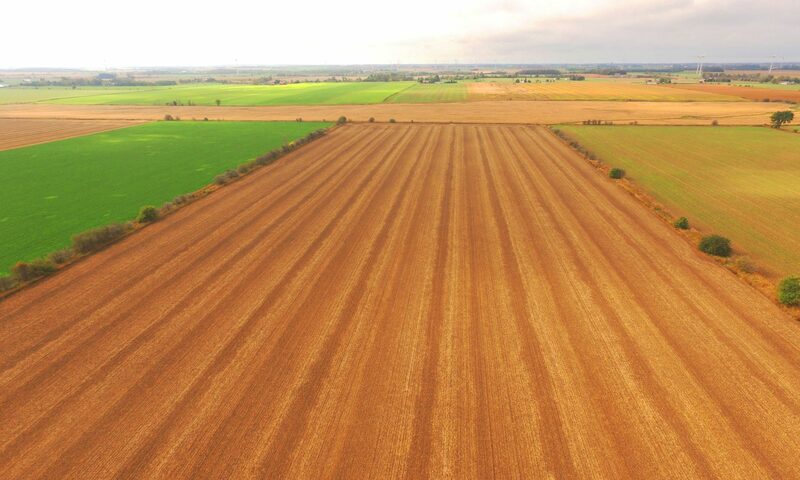 Matt farms outside of Hagersville, Ontario, growing soybeans, wheat, and red clover. He also raises broiler chickens, and he is the fourth generation to farm in that area. 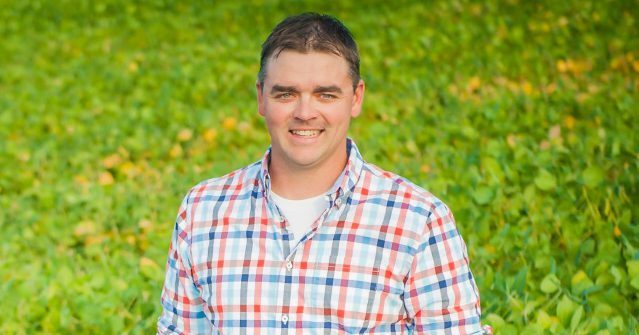 His grandfather purchased the home farm in the late 1950’s, and in early 2001, Matt became a partner in the farm alongside his father and grandfather. The thing Matt most enjoys about agriculture is always trying to make his operation better and more efficient, either on the cropping side or the poultry end. Because of this, Matt and his family are able to produce high quality products that are sent into the food supply chain. We are proud of our farm; a lot of hard work and history have gone in to this get us to where we are today. We have grown from using a horse and plow to using tractors that steer themselves and barns that have their own automatic environmental controls for our livestock. I cannot wait to see what the future has in store for agriculture. 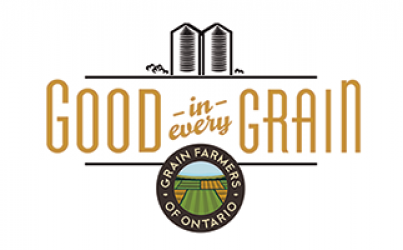 In 2017, we’re highlighting a new Ontario grain farmer every week. Get to know us! Lydia’s family has been farming for 65 years, and they grow corn, soybeans, wheat, and canola on their farm outside of Stayner, Ontario. 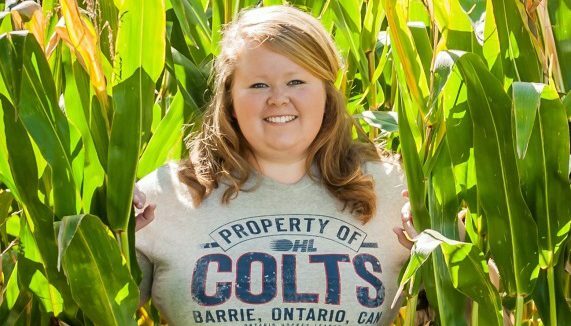 After graduating from the University of Guelph, Ridgetown campus with a diploma in agriculture, Lydia attended Olds College in Alberta to receive her Bachelor of Science Agribusiness Degree. Today, she is a crop advisor working with local farmers, making fertilizer, chemical, and seed recommendations at an agriculture products retailer in Stayner. Lydia also helps her dad, cousin and uncle with field work during the busy season. Her favourite aspect of the farm is making management decisions to produce the best crop possible, putting these decisions into actions and then watching the crop grow. I am a young, female university educated farmer using high tech equipment- this is what farming looks like today.